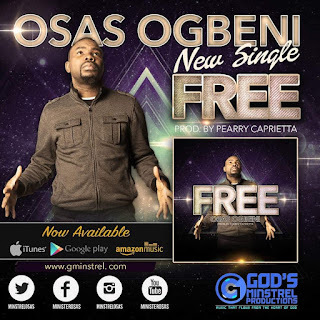 An international gospel music minister and multi-Award Nominee, Osas Ogbeni, delivers a heart warming single titled “Free” backed with a beautiful visual. “The song free came from a deep place of prayer, straight from heaven, it is a song for every individual and worship team around the world. Get set to worship your way out of every chain and shackles holding you down. 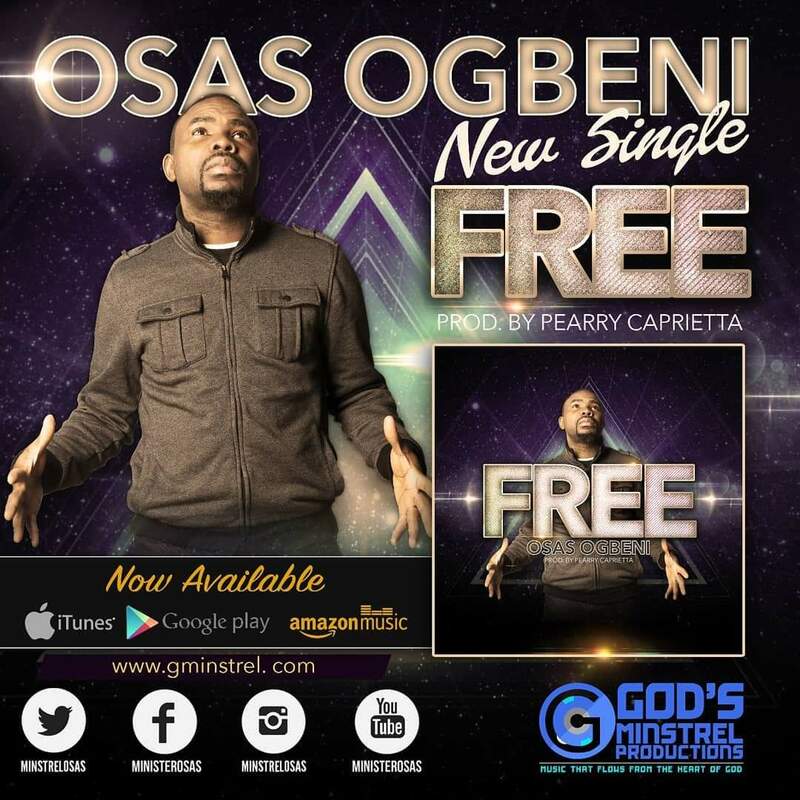 Minstrel Osas, as he is fondly called, lives beyond expectation with this awesome track produced by Peary Capreitta and video directed by Kola Bekes Films. “Be free to worship and be free from every shackles”. Get ready as you will add this song to your playlist. Download and share with colleagues. Now available on all digital platforms world wide.